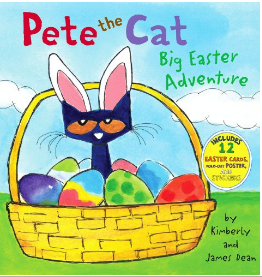 How adorable are these Children’s Book Character Easter eggs?! 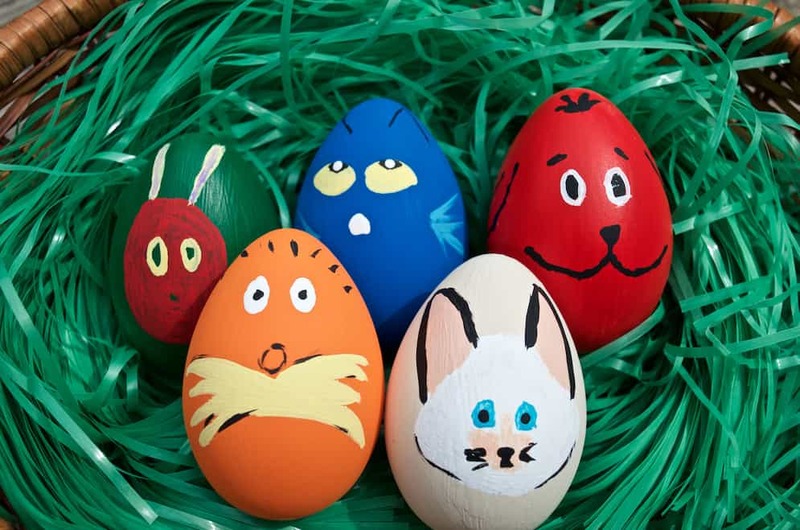 AND the best part – they aren’t even REAL eggs!! 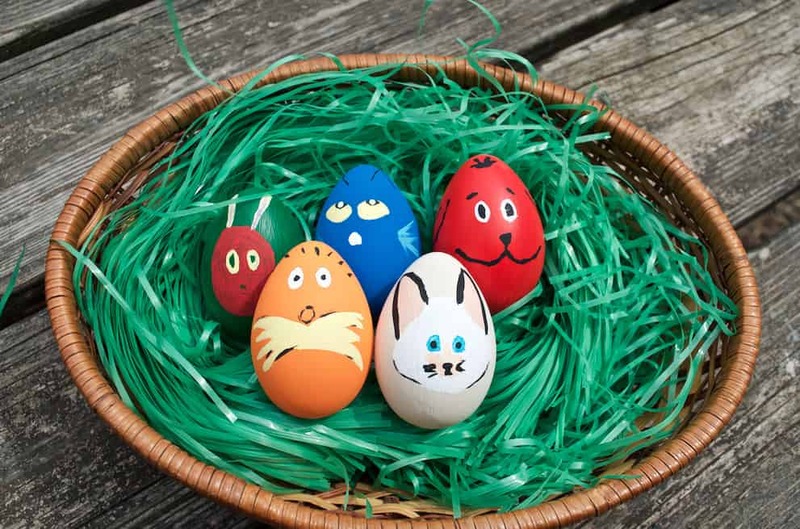 You can pack these craft eggs away and pull out every single year in your classroom or at home to play with! I just bought the cheap pretend eggs at Walmart but you can order wood ones to last longer on Amazon. The nice thing about working on painting children’s book characters is that kids recognize them VERY easily no matter how interesting your eggs may look! I recommend choosing children’s book characters that have fairly simple faces. 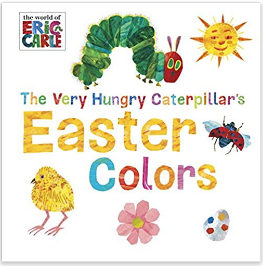 Begin by painting each egg the bold solid color of your character. Once that is dried you can begin on the face. Use them to reward students who are quietly reading to fidget with. 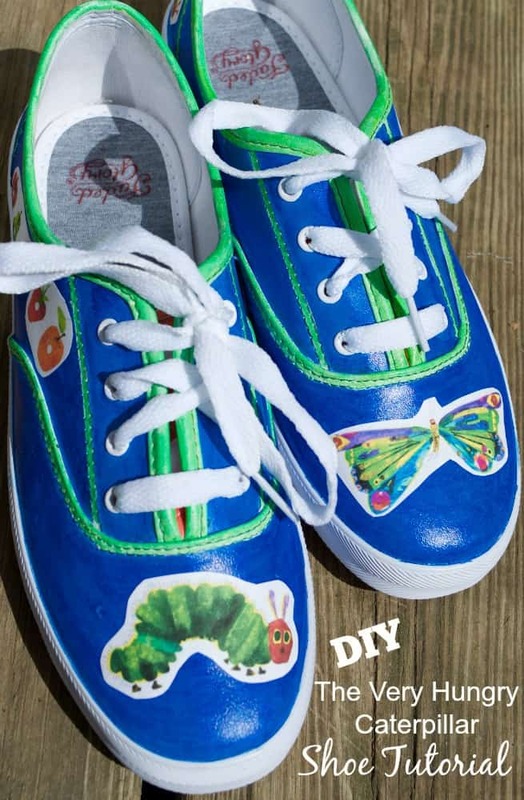 Pair them with your favorite children’s book during story time as an aide. There are a lot of things you can do with these! 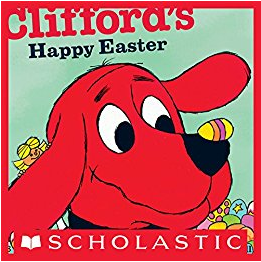 If you make your own set of Children’s Book Character Easter Eggs I’d LOVE to see them! Send me a pic and I’ll share it on our social pages! 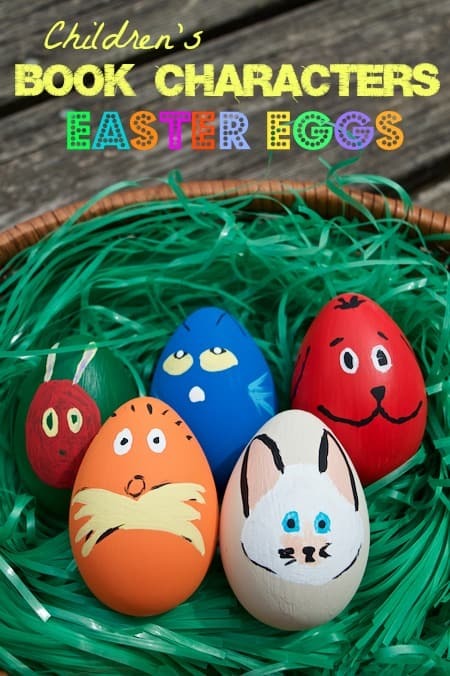 They’d make great Easter Egg hunt eggs for kids too and you could reuse them. I’d have them as decorations as I love them. These eggs are so adorable! My kiddos love Pete the Cat! This i a great idea! I’m pinning it for next year!